How? We develop housing that is affordable, creating opportunity for young people, those who work in our towns and villages and seniors who want to stay in their community. We advocate for diverse housing options and policies creating diverse and sustainable communities. Putting together an affordable housing development is akin to putting together a large jigsaw puzzle. Many different pieces that alone mean nothing, once put in its proper place show a larger picture, and once assembled and solved is an accomplishment. At ACE we are puzzle solvers. We look at a community and see what pieces are missing, what needs to be put together with what. We solve, we assemble, and we create affordable housing based on the specific needs of any given city, town or village. Last year, we engaged in the Big Idea Initiative involving the community at large in discussions about making our community sustainable. Several ideas emerged, and several issues are listed here. This year we have several initiatives in the works, with a strong focus on affordable housing for seniors. Join us as we seek the "big ideas" that will make communities vital. We can't do this work without you. Partner with us and support us with your donation, time and commitment ensuring that everyone has a home they can afford. Making our communities stronger and better places to live and work. We are a community of Big Ideas. We are puzzle solvers. We look at different pieces of affordable housing and see what pieces are missing, what needs to be put together with what. We solve, we assemble, and we create affordable housing. One of the puzzle pieces that we are working to solve is the lack of sewers in northern Westchester. There are solutions. Thanks to funding by the Westchester Community Foundation, we are pleased to publish on the website, “Septic Solutions: A Way Forward” [Click here for full report]. Additionally, we have just published our “Septic Brochure: Decentralized Systems” [Click here for full report]. 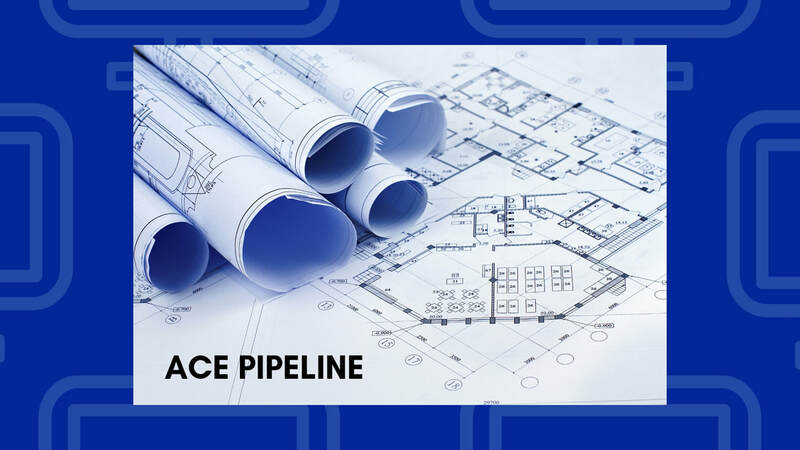 In addition, ACE launched a Septic Replacement/Repair program to assist income eligible homeowners make repairs to their failing or failed systems. Click here for more information. We are looking for ideas to increase the supply of affordable housing in the context of the community. We believe that affordable housing is the key puzzle piece in making our communities, our country sustainable. Look at our Big Idea Initiative. Click here for more information.